This is meant as a guide to the best way to spend 10 days cruising around the Western and Central Cyclades. One should expect to sail around 230-250 miles in the 10 days, bearing in mind the rest days on some of the islands. This is a route for more experienced sailors and will involve some distance sailing, as well as encounters with strong winds. 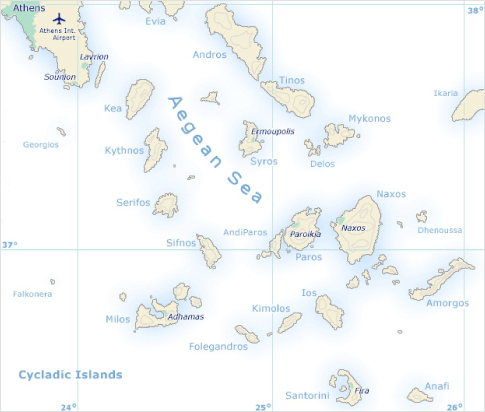 Leave Athens and sail to Kea Island, (40 miles). 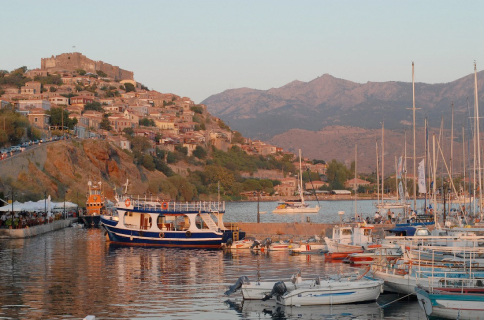 Rest and Swim in Kea, visit the Village Chora. Sail to Kithonos Island and the port of Loutra, (17 miles). Visit the ancient baths in Loutra, swim and dive off the rocks around the village. Kithonos has alot to offer, to the south there are beautiful beaches and bays that only yachts can get too. On longer cruises we generally sail to St. George’s inlet and anchor up and tie to a tree for the night. St. George’s inlet Kithonos, (10 miles). Sail to Mykonos island, (25 miles). 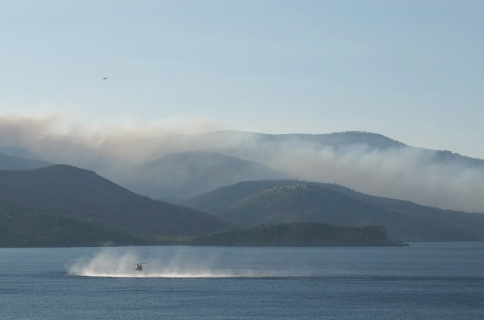 Here you can take a ferry to Delos as the Island is now a national park and charter yachts are forbidden to anchor in the park. Paros Island, (28 miles). A good spot to stop and explore this large Island. Visit Anti-Paros, go scuba diving, take a Flying Cat and visit Santorini, Visit the Island of Naxos. A good rest period is at least 2 days here. Santorini is best accessed from here as there is no longer a yacht harbour where one can safely tie a yacht up. The Flying Cat takes 2 hours to get to the island. Our clients normally stay over night in a hotel/pension and return the next day. 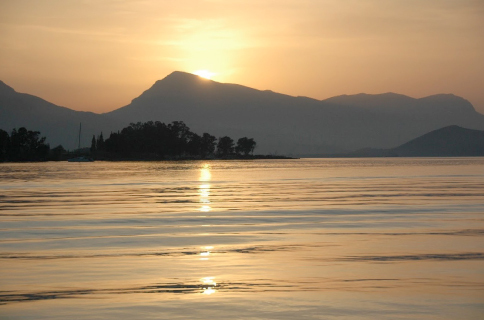 Sail to Siphonos Island and the Port of Faros, (30 miles). From Faros port around the south of the island to Port Vathi for a swim and then to the main town of Kamares, (15 miles). 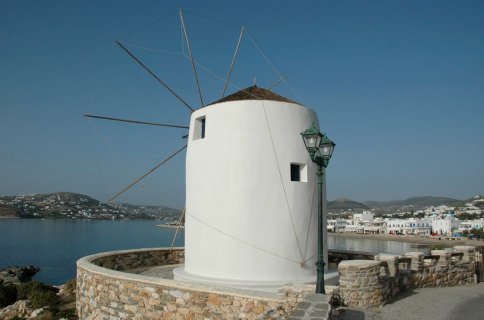 Sail from Kamares Siphonos Island to the port of Livadhi on Serifos island, (18 miles). Sail from Serifos Island to Hydra Island in the Saronic Group, (55 miles). From Hydra Island you will sail to Aegina Island. Here you can explore the ancient temple of Anfi, and enjoy some of the best fish restaurants in the area. Today a short sail back into Athens.